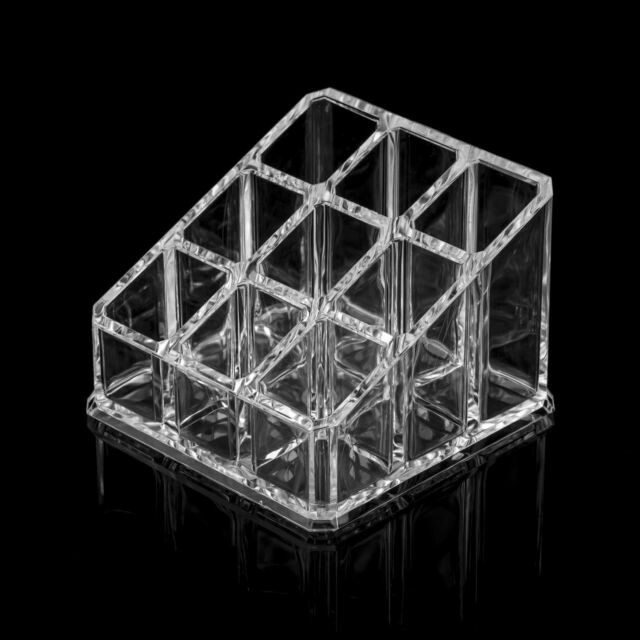 Our clear makeup organizer is designed as cascade – every next row is higher than the previous one. 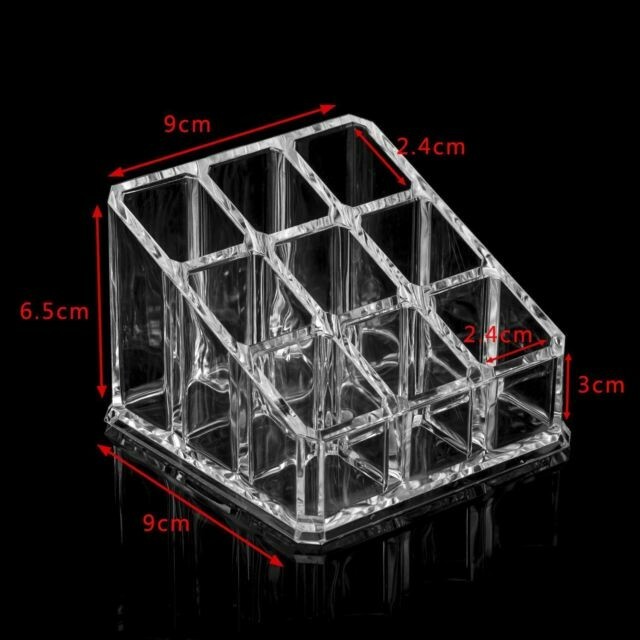 It makes it easier to view items held and store things of different size. Keep your nail polish, mascara, brushes or what’s ever near at hand!